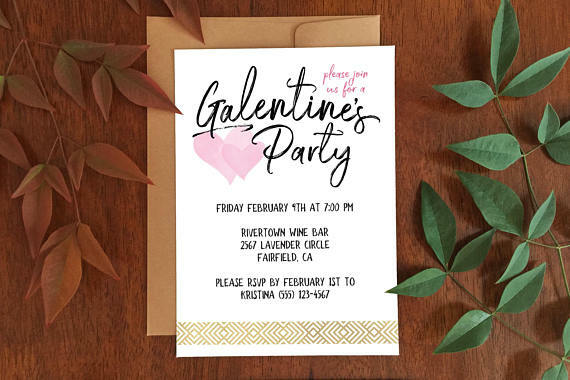 We all wish we had more time to spend with our girlfriends (outside of playdates) and who doesn’t love a good Galentine’s celebration. 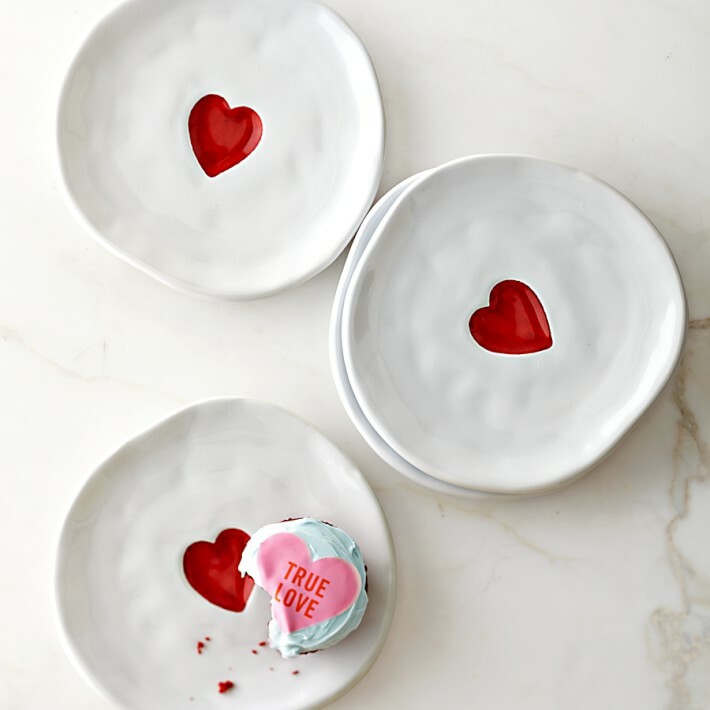 You may want to hit the restaurant du jour for a GNO in style, but if hosting at home is your thing planning something fabulous is as easy as candy hearts (or whatever the expression is). 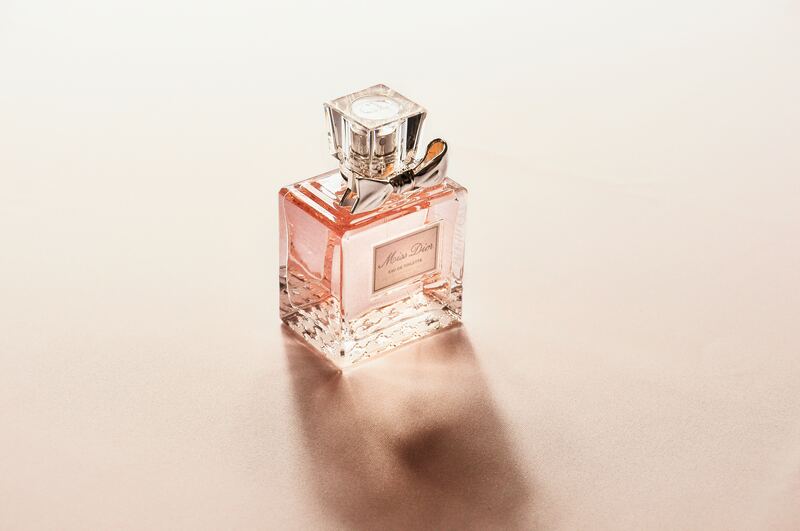 February 13th is the perfect excuse to gather your crew and get your girls night in on! 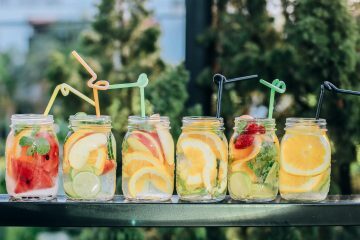 Here are easy ways to host an epic Girls Night In for Galentine’s Day! 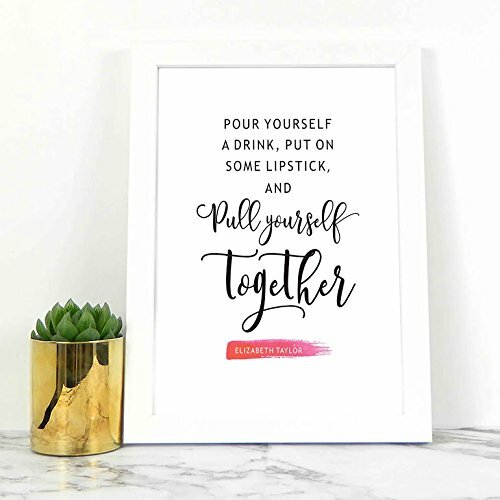 Etsy has super cute print at home invites that will set the stage for an awesome GNI (Girls Night In). Instant downloadable PDF template available on Etsy.com for $5. 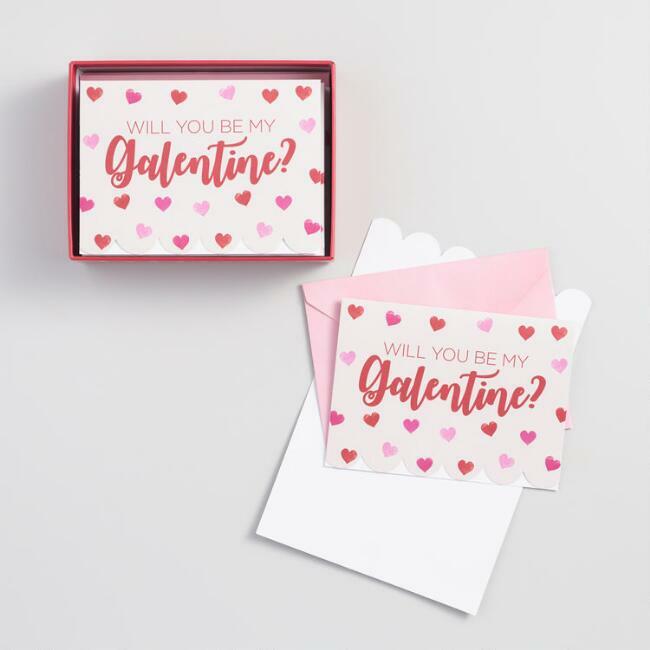 Or keep it simple with “Will you be my Galentine?” note cards you can add the party details to! Note cards available online at WorldMarket.com, $8.99 for a box of 12. Get cozy with these adorable shirts from Target, if you can choose between tacos and wine, that is. 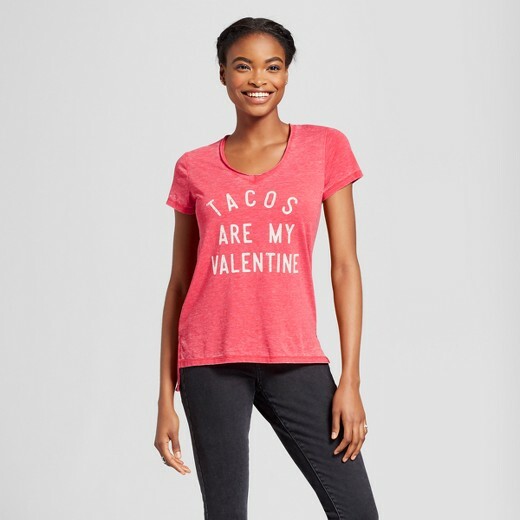 Tacos and wine tees available at Target for $14.99 each. 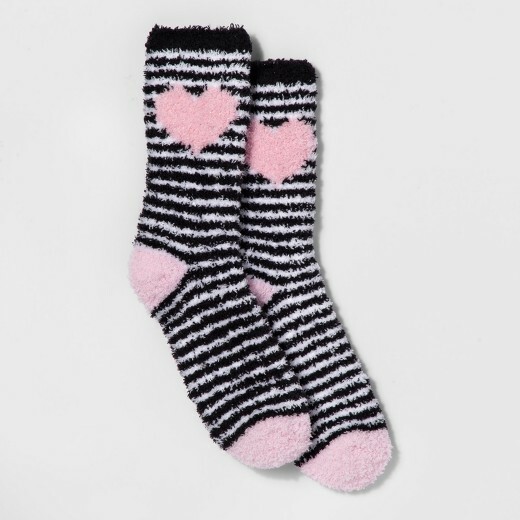 Complete the outfit with Fuzzy Hearts Socks. Available online at Target.com for $4. 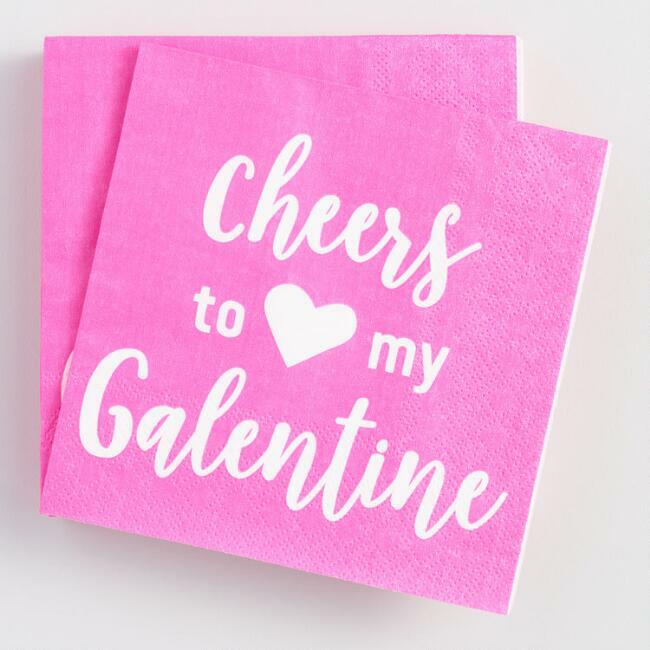 Cheers to my Galentine napkins. Available online at WorldMarket.com, $4.99 for 20. 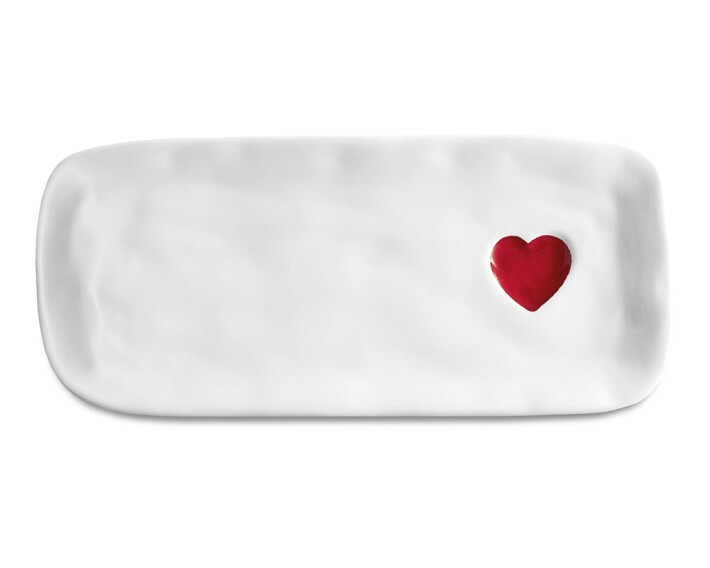 Heart Plates, Set of 4. Available online at WilliamsSonoma.com for $35.95. Available online at WilliamsSonoma.com for $16.95. 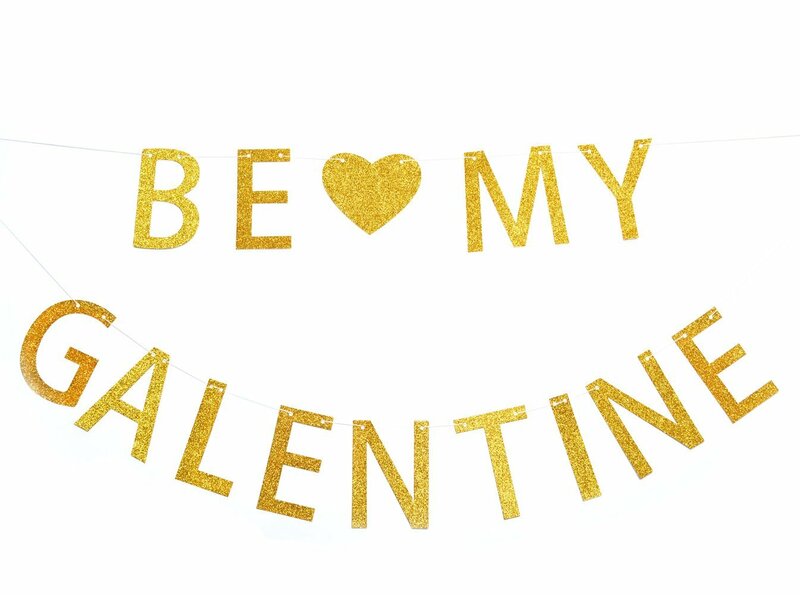 Be My Galentine Banner because sparkles make everything better. Available on Amazon.com for $12.99. Frame a fabulous quote, like this one from Elizabeth Taylor. Available on Amazon.com for $10.99 + shipping (does not include frame). Add some floral centerpieces and the scene is set! 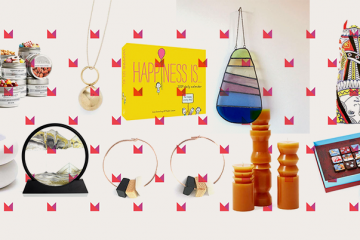 Fun cards and gifts because everyone loves cards and gifts. 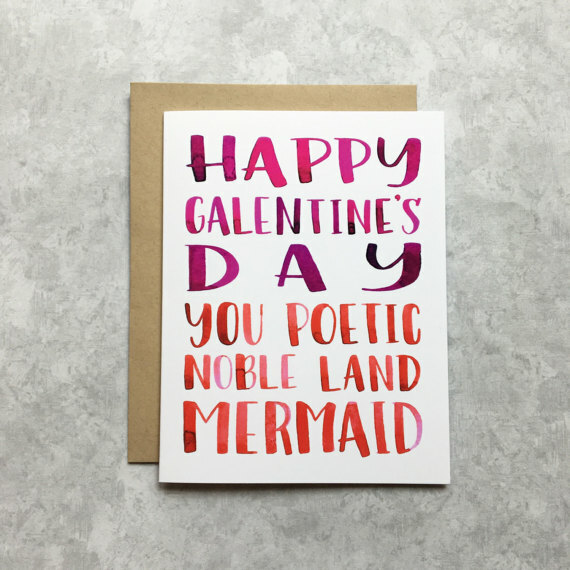 “Happy Galentine’s Day You Poetic Noble Land Mermaid Card”. Because hilarious. Available online at Etsy.com for $4.50. 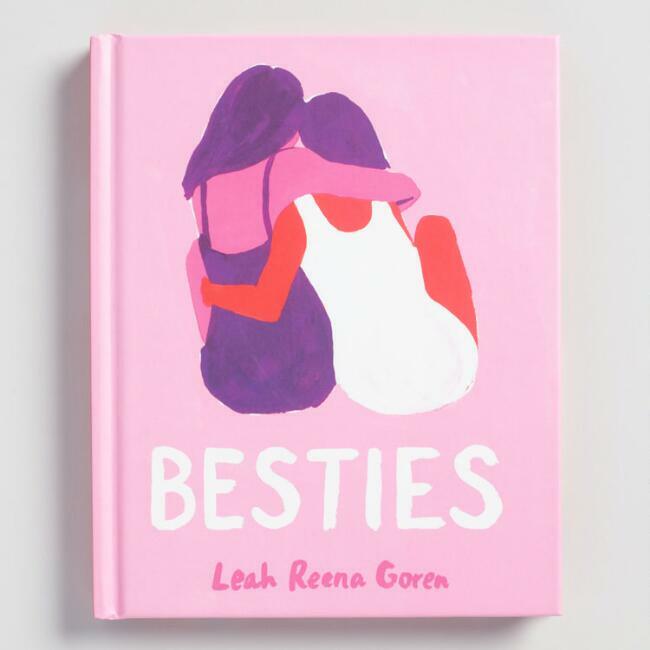 Besties Book, a sweet ode to friendship. Available online at WorldMarket.com for $15. 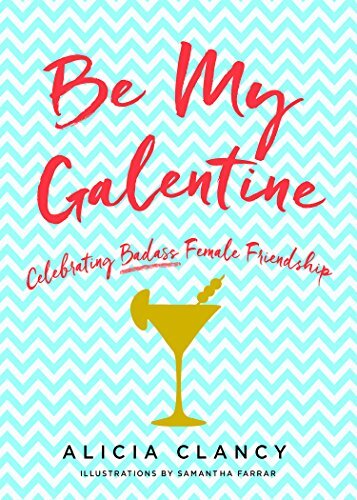 Be My Galentine: Celebrating Badass Female Friendship, an empowering ode to friendship. Available online at Target.com for $11.55. 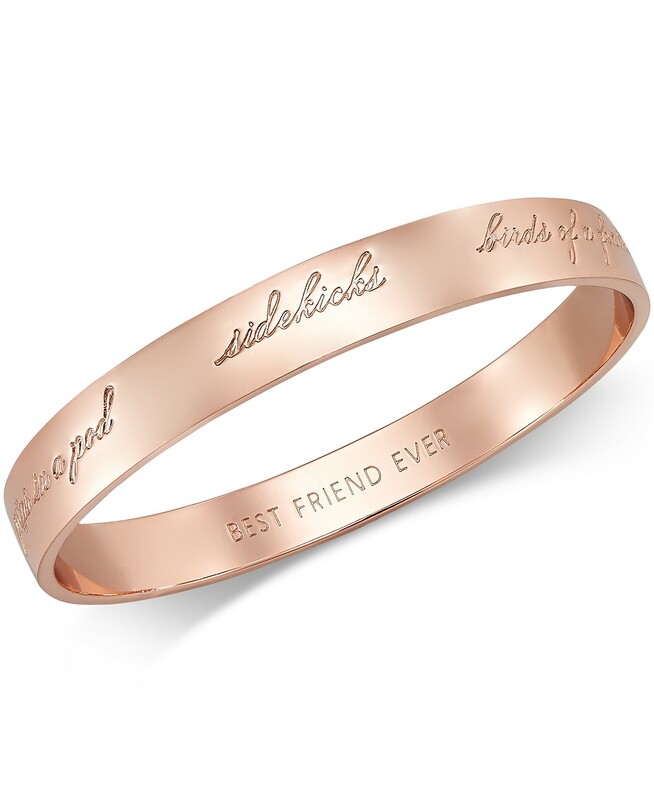 If you’re feeling extra generous, give your girls the Kate Spade New York Rose Gold-Tone Bestie Bangle Bracelet. Available online at Macys.com for $58. 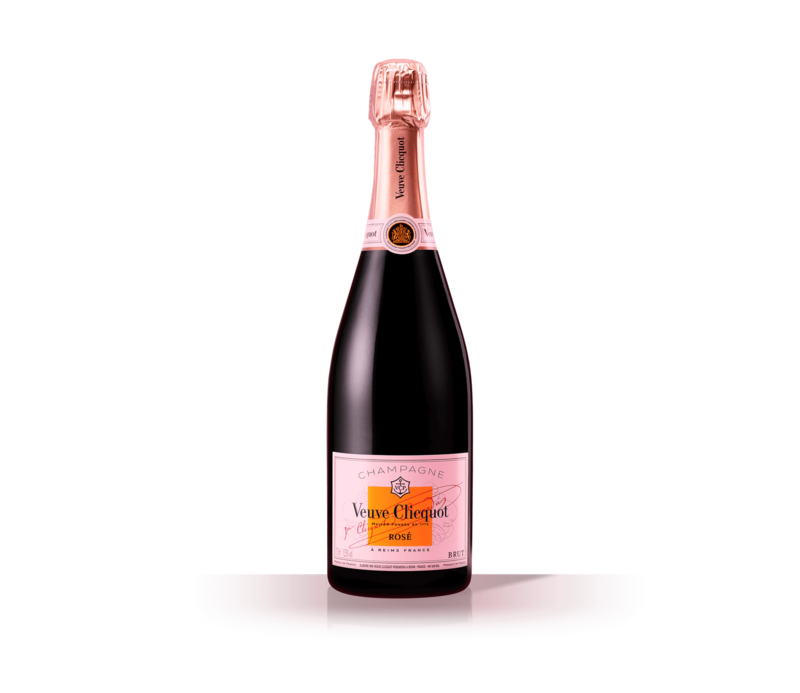 Stock up on Veuve Rosé Champagne because Rosé All Day! Or check out the brand new Hangar 1 Rosé Vodka, a match made in Galentine’s Heaven. 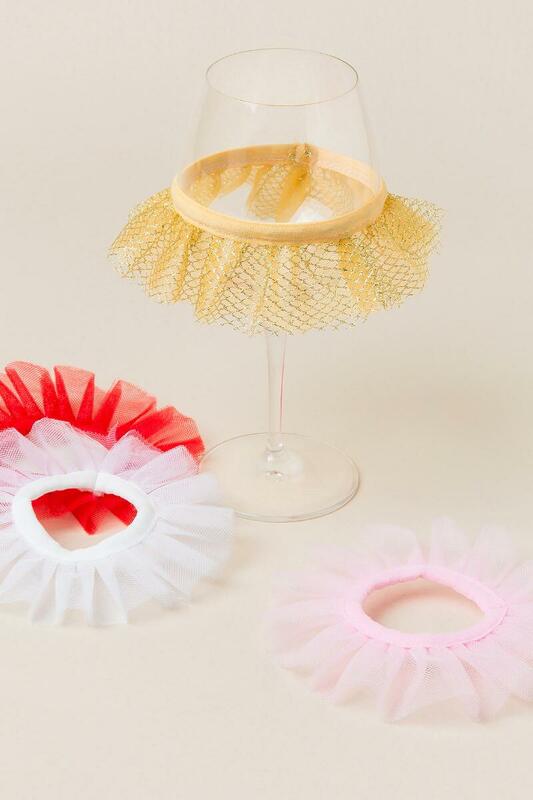 Dress up your wine glasses so you know which is yours with these Wine Glass Tutus. Available online at Francescas.com, $12 for a set of 4. 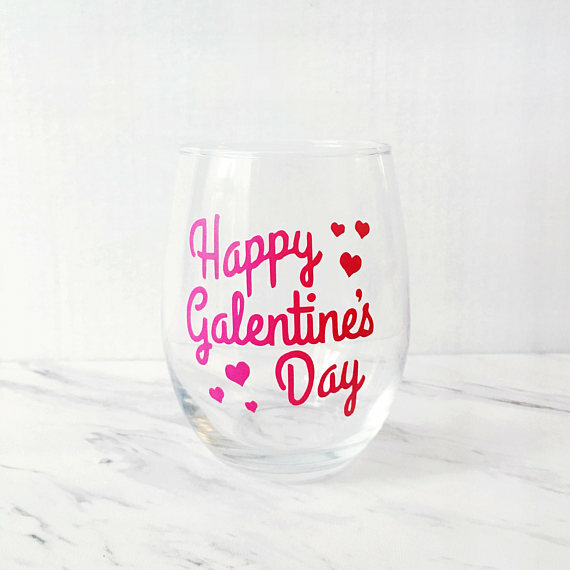 Or go all-out themed with Happy Galentine’s Day Wine Glasses. Bonus points for being stemless. Available online at Etsy.com for $11.99. For extra tipsy fun, have a local sommelier come to your house and host a wine tasting! 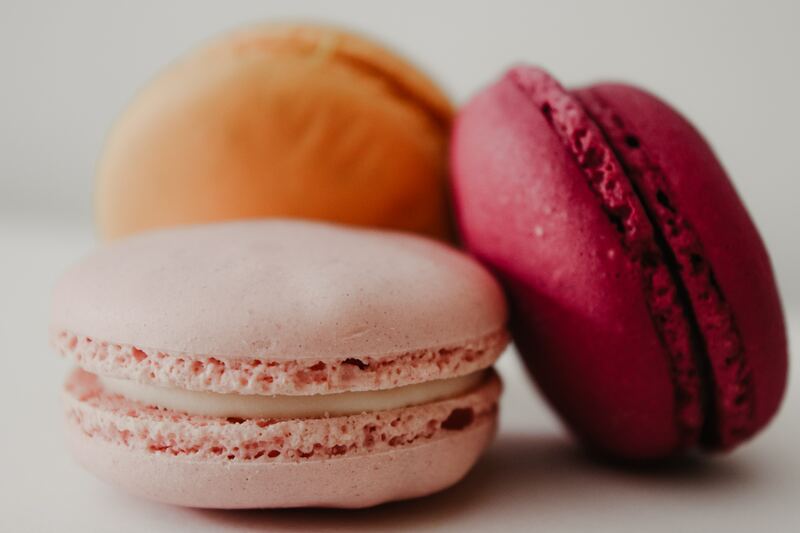 Grab some festive macarons or cupcakes from a local bakery. Because obviously champagne and sweets are classic crowd-pleasers. 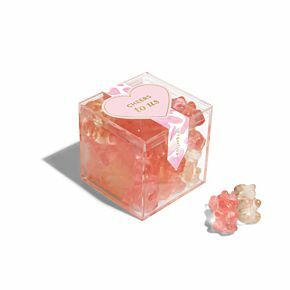 Add some Sugarfina “CHEERS TO US” CHAMPAGNE BEARS® to the mix and et voilà! You’ve got yourself a party. Available online at Sugarfina.com for $8.50. Nothing says Galentine’s Day like girl power movies! 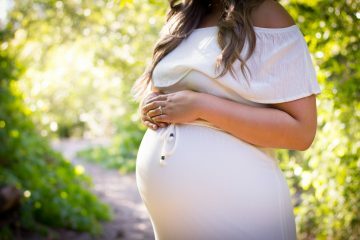 Bad Moms, Legally Blonde, Fried Green Tomatoes, Eat Pray Love, and Wild are perfect for embracing your inner badass. Have a “Favorite Things” Swap. Everyone brings three identical, wrapped gifts (their favorite things, you can set a price limit). All attendees’ names are put into a bowl three times. When someone goes up they tell why it’s their favorite thing, draw three names from the bowl, and those three people receive their awesome gift! Everyone leaves with three new favorite things. Coloring is therapeutic, right? These fun cards will keep your guests entertained. 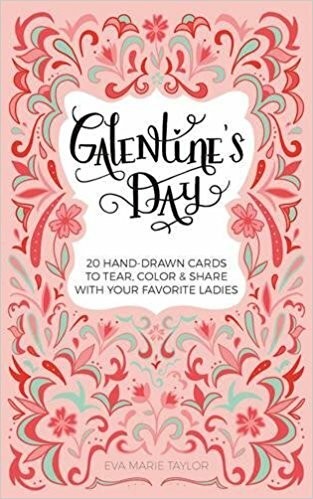 Available online at Amazon.com, $11.17 for 20 tear-out cards. Cheers to an epic Girls Night In celebrating you and your Galentines!